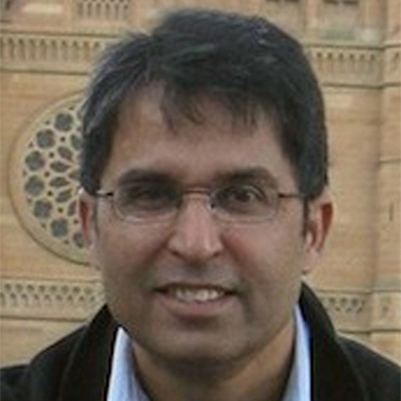 The Journal of Ethnic and Migration Studies has featured a research paper by Dr Matloob Piracha. The paper entitled ‘Integration of humanitarian migrants into the host country labour market: Evidence from Australia’ (with Isaure Delaporte) was published on 6 February. You can read the full article here. The objective of this paper is to identify the factors that influence the labour market integration of humanitarian migrants in the host country. A number of employment outcomes are examined including access to employment, access to stable employment, the wage/earnings level and the education-occupation mismatch. By using a recently collected panel survey data in Australia, the study shows that pre-migration education, work experience, previous migration episodes, as well as English proficiency, English training, study/job training undertaken in Australia and social capital form important determinants of the labour market integration of refugees in the host country. The paper highlights the differentiated impacts of these resources on the refugees’ outcomes at six months, one year and two years after arrival. This entry was posted in General, micro, Research on February 7, 2018 by cm894.